Denzil the Magician is a specialist at kids party entertainment and his magic show is great fun for the whole family. Denzil along with Benny the live bunny rabbit can make a party truly magical. Denzil the Magician is a specialist kids entertainer and his shows are packed with crowd participation. 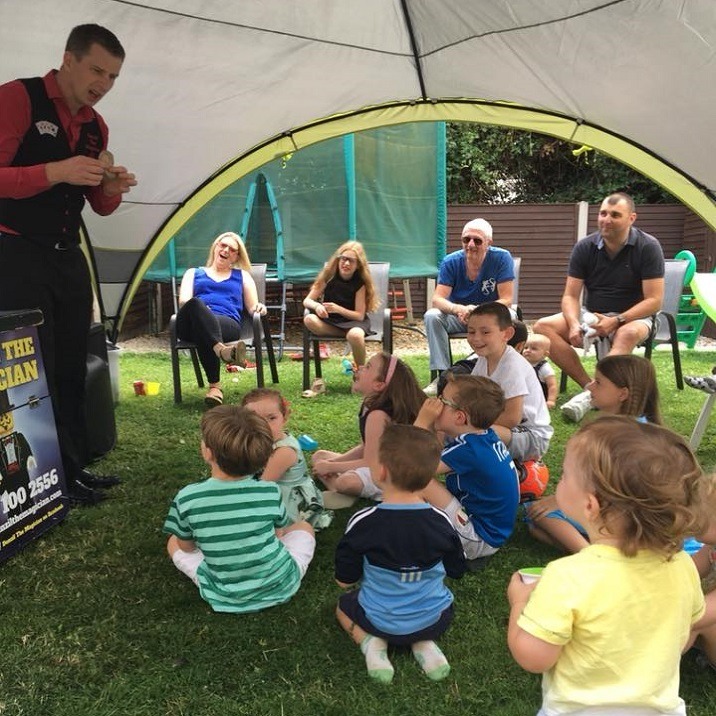 During every birthday party magic show he will turn your Son or Daughter into the star of the show to make there day extra special. The majority of Denzil’s shows are private birthday party’s whether it is in a local venue or right in your own home. 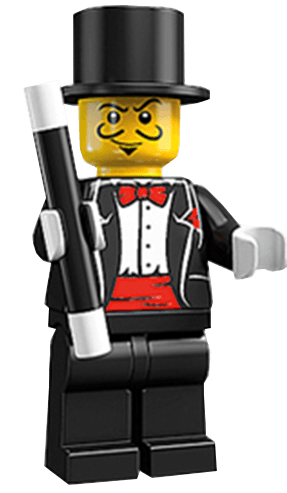 Denzil the Magician can cater for all events and venues of all sizes and there is no limit on the number of kids invited to the kids party. Denzil the Magicians show is setup in less then 10 minutes turning any venue into a magic theater for the kids to enjoy the show. The show contains amazing props, an impressive theatrical backdrop and a top of the range sound system. As one of the country’s best kids party entertainers Denzil will have all the kids glued to his performance for the whole length of the show giving the parents and adults an opportunity to sit down, relax and even enjoy the show as Denzil the Magician guarantees laughter for all party attendees both young and old. It is often difficult to get kids party entertainment right with Denzil the Magician at Your party you won’t be wrong! That is why Denzil is one of the most high in demand kids party entertainers today. If you are looking for the ideal kids party entertainment package for your Son or Daughters birthday party, why not get in touch? We have plenty of entertainment packages to suit all parties and ages. Denzil won’t disappoint!